Amirhosein Hajihoseini Gazestani received the B.S. 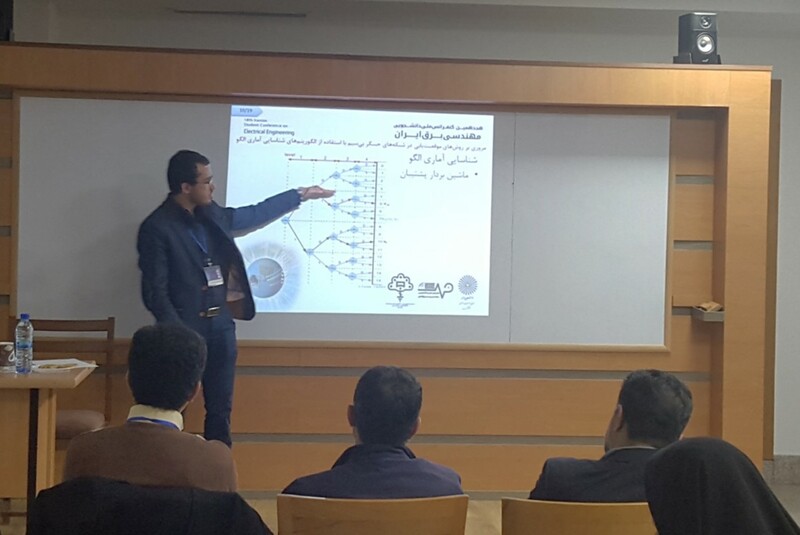 degree in Electrical Engineering at Shahed University, Tehran, Iran, in 2014 and the MSc degree in Telecommunications Engineering from the Shahid Beheshti University (SBU), in 2016. 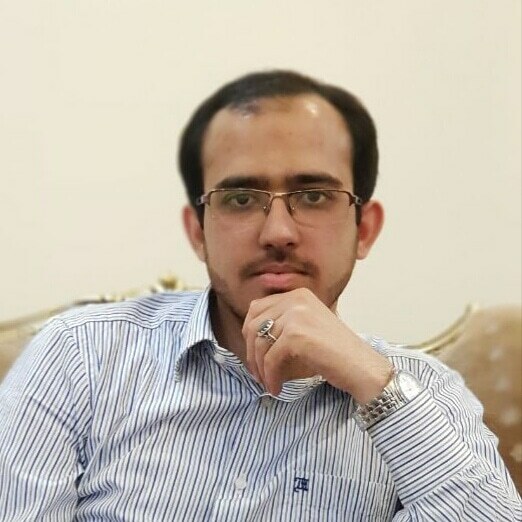 Currently, he is pursuing his PhD degree in Telecommunications Engineering at SBU, Tehran, Iran. His main research interests include Full Duplex wireless communications, spectrum sensing, cognitive radio and target localization. Also, he is currently the head of telecommunication department at Gereh Co. This paper has been wrote in Persian.